Can you believe that this is the last monthly to-do list post before 2018? This year feels like it's whizzed by! I want to make the most of December and fill it with festivities like decorating the house with twinkling lights and all things gold and red. 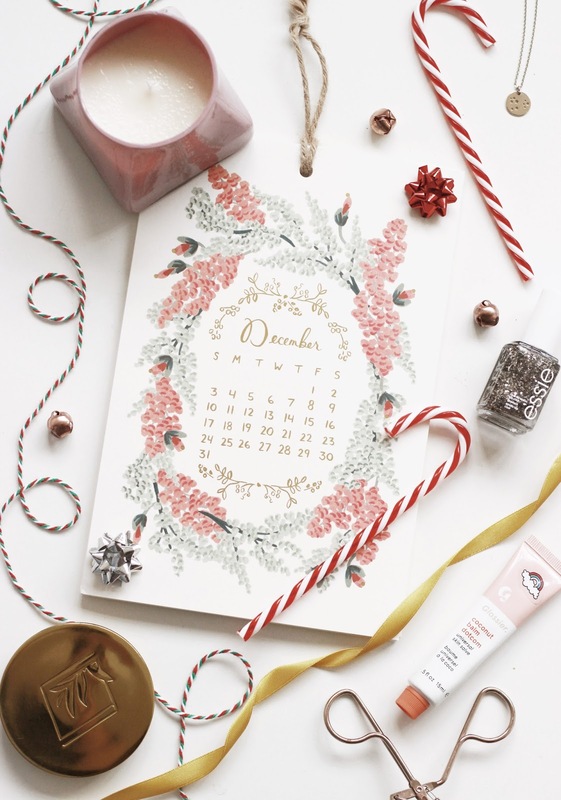 Here are five things I've put on my December to-do list. Go To Christmas Markets | I've already been to one this year, but I'm looking to go to a few more as they're my favourite way to get festive. I'm hoping to go to one with heaps of food stalls and lights too - A market wouldn't be the same without eating your body weight in food. Decorate and Have An Evening In | I'm hoping to put our Christmas tree up today and spend the evening with candles, food and a festive film too. I'm even tempted to put on the Harry Potter's because they make me feel super cosy; something that's very fitting with the twinkling lights of the fairylights and the fresh smell of pines from a Christmas tree. Keep My Skin Looking Great | A little bit more of a beauty focused goal and one that is very important to me. With the temperature dropping dramatically, I feel like my skin has suffered and has become quite parched. I'm trying to keep my lips as moisturised as possible too and I'm trying to keep my skincare routine consistent. Practice Baking | I'm planning to bake a New York cheesecake for Christmas day, but I'm still not set on it, so I think I'll have to do some practicing (not that Tom and I will have a hard time scoffing the attempts). Gingerbreads are definitely on the cards too! What is on your December to-do list?